Why upgrade to Exclaimer Cloud - Signatures for Office 365? The Exclaimer Blog Exclaimer Cloud Why upgrade to Exclaimer Cloud – Signatures for Office 365? Upgrading from Exclaimer Signature Manager to Exclaimer Cloud – Signatures for Office 365 is an easy choice to make. Here are just some of the reasons why you should start using our premier Office 365 email signature management solution. Did you know over 50% of emails are now sent from mobile devices? With the increase in organizations offering a BYOD policy, it’s essential to use a solution that offers the ability to append signatures to emails sent from mobile devices. With Exclaimer Cloud – Signatures for Office 365, all Office 365 users get full HTML email signatures on emails sent from any device, including Macs and mobiles. You also have the ability to deploy signatures to Outlook before send, so users can see and choose their email signature. Exclaimer Cloud comes with an intuitive drag-and-drop signature editor, so you no longer have to worry about coding HTML. Create dynamic signatures, easily add promotional banners, user photos or social media icons and see instant updates. The editor is so easy to use, you don’t have to be an IT expert to use it! You can hand the reins to your Marketing department to create professional, branded signatures. You also have the option to give multiple people access to Exclaimer Cloud, and with our advanced user management feature, you can easily assign admin or editor roles and they don’t have to be an Office 365 administrator to use it! Exclaimer Cloud is the ONLY Office 365 email signature solution to be accredited with the ISO 27001:2013 Certification for Information Security Management. This means it is the most secure solution available. 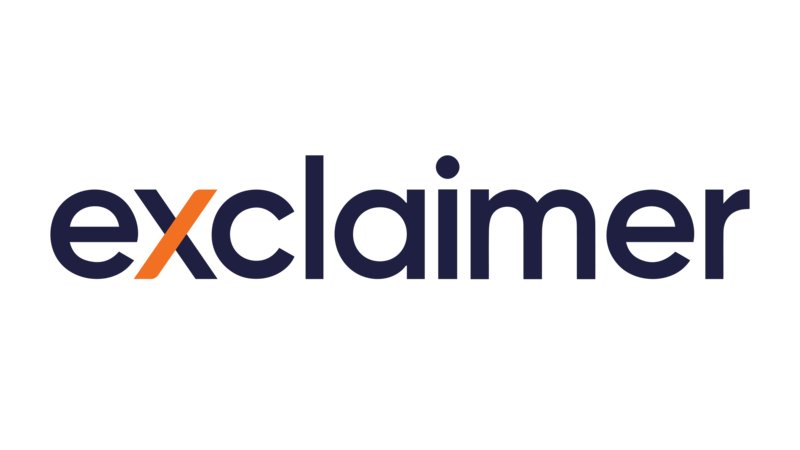 Exclaimer Cloud does not require any installations or downloads; email signatures are created and managed via a web portal which can be accessed from anywhere. This makes managing signatures much simpler, as you’re not restricted to one device.